Club representatives can enter, edit and review team rosters and pay for all teams with one credit card transaction. Players auto-roster and input important contact and recruiting information. Directors can send selective or bulk communications to registered recruiters, coaches, players and family members with important announcements. In addition, updated scores & standings and championship bracketing can be made available during the tournament. Directors can print out check-in reports, field utilization reports and game score cards to name only a few important features. 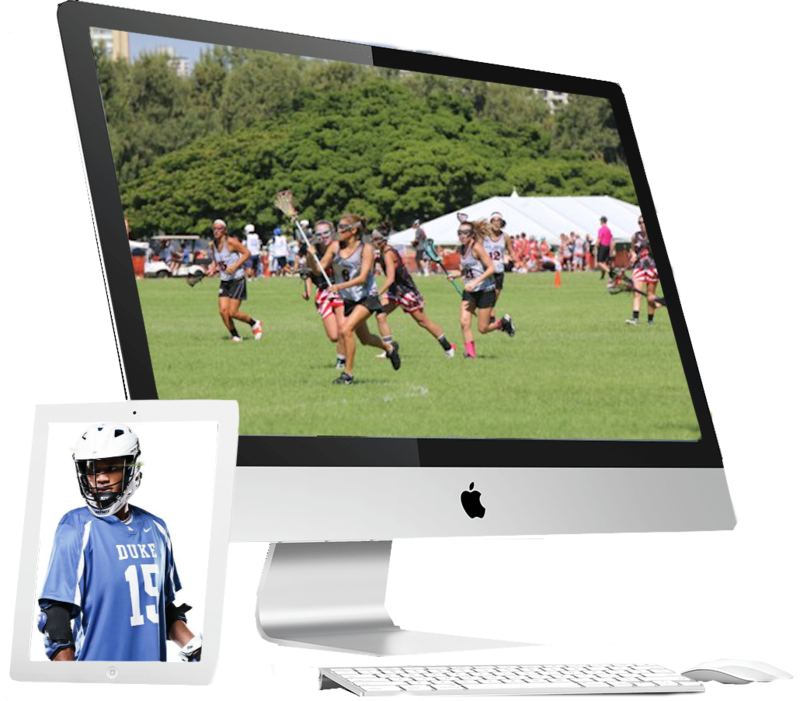 Directors can print out or recruiters can register online to view a player profile package, with player stats, academic standing and contact information provided by the player during self-rostering.